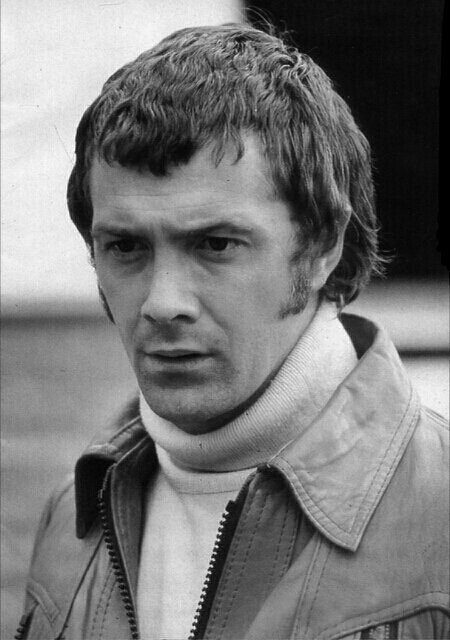 #289....."LEWIS COLLINS" - BODIE 3.7 . you'll never walk alone ! Oh! He's looking so worried, I wonder what he's thinking??!! Another photo which is new to me, thank you! And thanks for all your messages, I will return (as the man said...). Mmmmm perhaps he is wondering how on earth he is going to get Doyle out of another scrape. You are very welcome and it was lovely talking to you. It was very nice talking to you too! I hope you got my last note to you yesterday afternoon saying I was going for a kip?!! I still think you're better off writing to my proper email address rather than the live journal one as I don't think LJ is 100% reliable. Yes I did get your last message and I enjoyed our little chat. Next time I will make sure I contact you via email. I'm so sorry, I can't locate any of my 'sent' mail on LJ and I'm just remembering that I said something about yesterday about 'I'll be back' after my kip, didn't I?!!!! I do apologise. no need to apologise, i am always here to talk to whenever. Ohh, delicious as ever, in that cozy polo neck! Mmm, lovely and solid in black and white. Although I agree with you, I can't wear tops that are tight around my neck either. I wondering if he's hiding some evidence from last night?